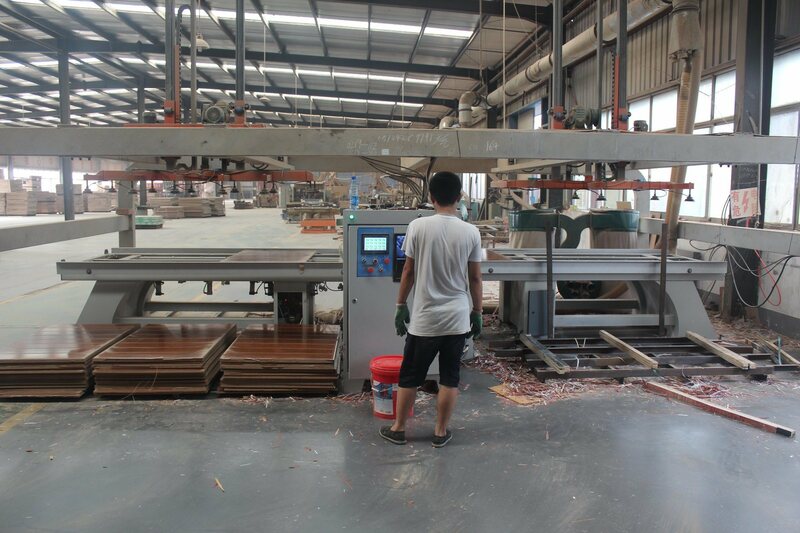 One of China's largest cabinet manufacturers, Oppein also sells its products in the United States. 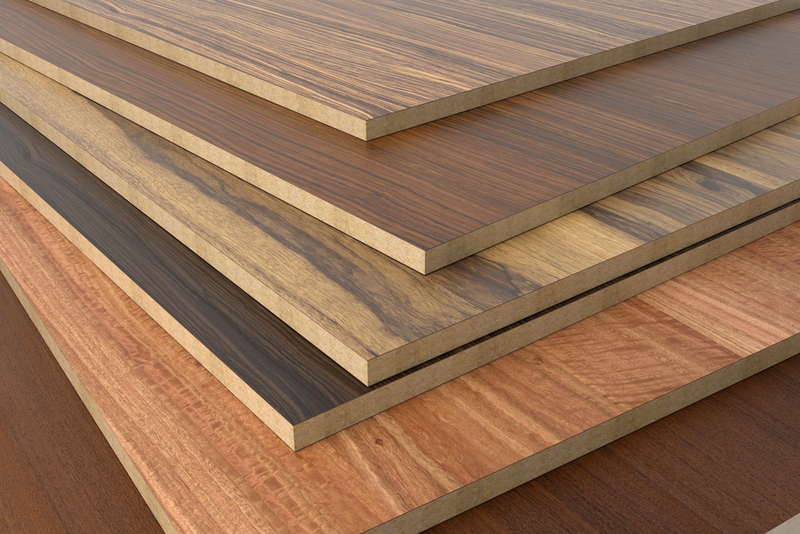 WASHINGTON - The U.S. Department of Commerce has initiated an antidumping duty and countervailing duty investigation on wooden cabinetry and vanities imported from China to determine whether they are being unfairly subsidized and dumped in the U.S. market. In 2018, imports of wooden cabinets and vanities from China were valued at an estimated $4.4 billion, almost half of the estimated $9.5 billion American market. The petition into the matter was filed March 6 by the American Kitchen Cabinet Alliance, a coalition of more than 25 U.S. cabinet manufacturers. The scope of the petition covers both face-frame and frameless cabinets, made of solid wood and composite panel construction, RTA cabinetry, cabinetry components including doors, drawers, back and end panels, as well as desks, shelves, and tables that are attached to or incorporated in the merchandise. 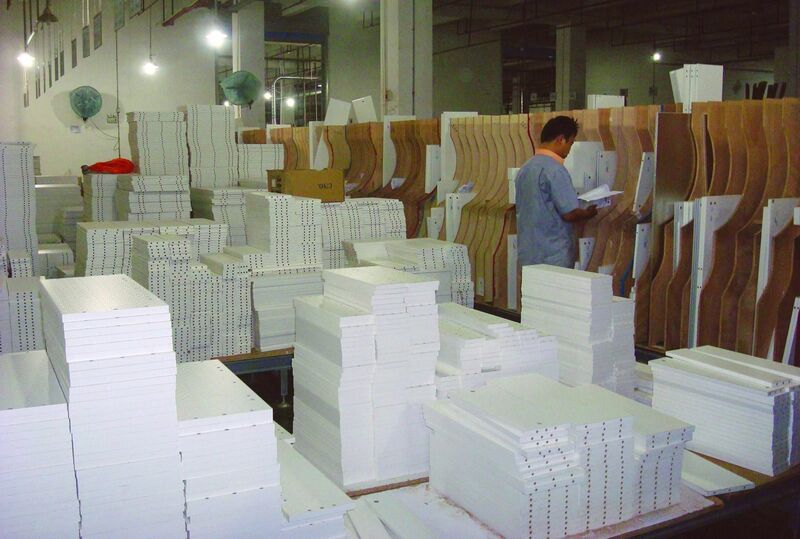 Excluded from the petition are products already covered under the hardwood plywood or wooden bedroom furniture antidumping duty orders, as well as aftermarket accessory items if imported separately from the wooden cabinet or vanity, including: drawer organization inserts or dividers (straight, round or oblong); carved wooden accessories including corbels and rosettes; and non-wooden cabinet hardware components, including metal hinges, brackets, catches, locks, drawer slides, fasteners, handles, and knobs. Antidumping occurs when imported products are sold, i.e., "dumped" into the U.S. market at prices below cost. Duties are assessed by the DOC and collected by the U.S. Customs and Border Protection (CBP) in order to protect U.S. businesses and level the playing field for domestic products. If the DOC makes an affirmative finding in the investigations, and if the U.S. International Trade Commission determines that dumped and/or unfairly subsidized Chinese imports of wooden cabinets and vanities are causing injury to domestic manufacturers, duties would be imposed on the imports. The alleged dumping margins for China range from 177.36 to 262.18 percent, according to the DOC. There are 36 subsidy programs alleged in the China countervailing duty investigation, including a provision of goods for less than adequate remuneration, loan programs, grant programs, tax programs, and export subsidy programs. If Commerce preliminarily determines that dumping and/or unfair subsidization is occurring, then it will instruct the CBP to start collecting cash deposits from all U.S. companies importing wooden cabinets and vanities from China. The ITC is also conducting an investigation and will make its preliminary determinations on or before April 22, as to whether the U.S. cabinet industry and its workforce are being harmed by the imports. If the ITC preliminarily determines that there is injury or threat of injury, then Commerce’s investigations will continue, with the preliminary CVD determination scheduled for May 30, and preliminary AD determination scheduled for Aug. 13, unless these deadlines are extended. Final determinations by Commerce in these cases currently are scheduled for Aug. 13 for the CVD investigation, and Oct. 28, for the AD investigation. If Commerce finds that products are not being dumped and/or unfairly subsidized, or the ITC finds in its final determinations there is no harm to the U.S. industry, then the investigations will end with no duties applied. *If the ITC makes a negative preliminary determination of injury, the investigations are terminated. **This will take place only in the event of final affirmative determinations from Commerce. ***This will take place only in the event of final affirmative determinations from Commerce and the ITC.